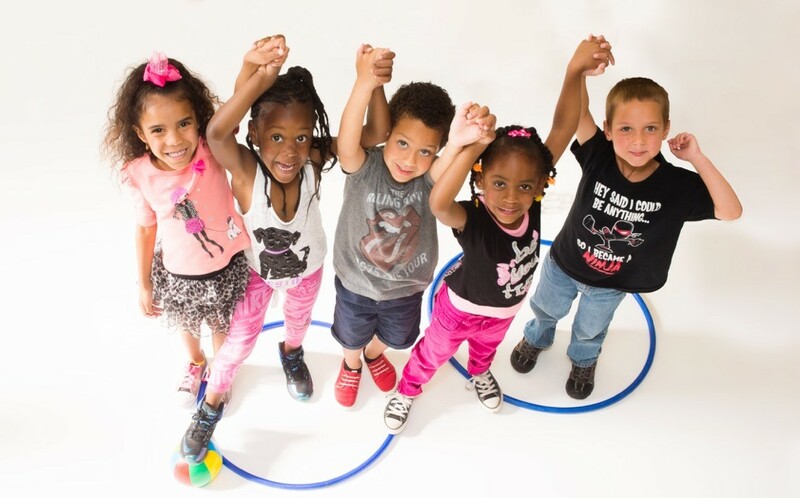 Providing affordable, high-quality early childhood education and caring family support. 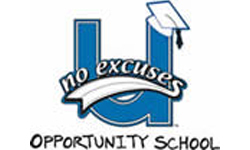 Learn more about how you can support Opportunity School. For almost 50 years we have depended on our community. You have stood in the gap with us, giving time, resources and financial support. We are honored to have you as our partner and thank you for helping create brighter futures for young children in our community.